So if you want to get in great shape, you gotta get kinda miserable. Get uncomfortable. If you do, you'll love the success that it brings! To get in shape, there are a wide variety of things that you can do. Running and biking are old school time tested staples that work. But I'm more of a "rope guy". Using jump ropes and battle ropes you can get into great shape without the stress of running or having to bike on an extended distance. You literally stay in that one spot. One. Spot. Here is a quickie "Rope Conditioning Challenge". For this you will need a long battle rope and jump rope. ....Rest 90 seconds, then repeat the above cycle 3 more times. If you feel a tad miserable during the cycle then you are doing it right! Planning and Execution are necessary to complete tasks successfully. But which is more important: well though out planning, or flawless execution?? These days I’m leaning towards the answer being execution. Both are important, but without execution the best thought out plans become second rate. Are you busy ‘planning you life’, or ‘executing your life’? They are both important, yet lean more towards executing the task vs creating a perfect plan. One tells you what you are capable of; the other SHOWS what you're capable of! The more I train, the more variety that I find! There are so many different exercises and drills out there that you could spend a lifetime categorizing and sampling each one. What never gets old to me are medicine balls. 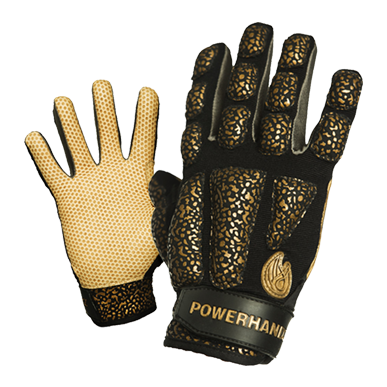 You could come up with a gazillion ways to use them, and they aid in everything from strength to cardio work. Dial the training mask resistance up and down throughout sets. 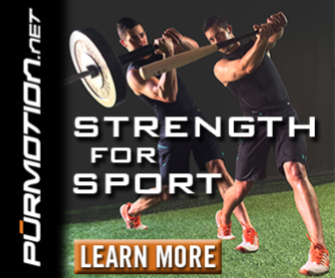 A good set/rep range is 4 sets of 8-10 reps, but that can vary dependent upon the weight of the balls. Now go crush it!! "Ventilatory Threshold is the point during an activity in which breathing volume becomes insufficient to meet the oxygen demands of the body during exertion. 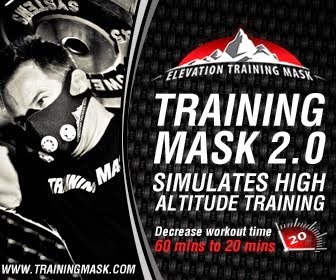 TrainingMask® has been shown to increase Ventilatory Threshold giving you access to more activity capacity during exertion." 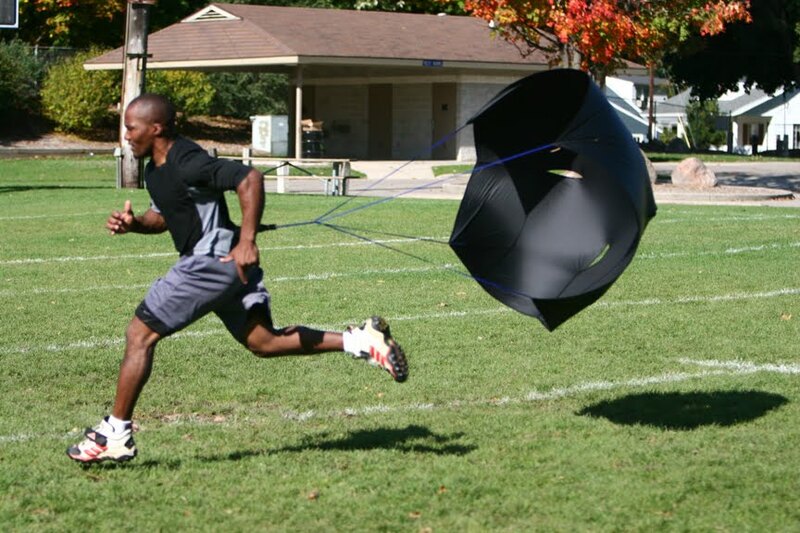 Training with the Training Mask during sled training is a sure fire way to increase ventilatory threshold. 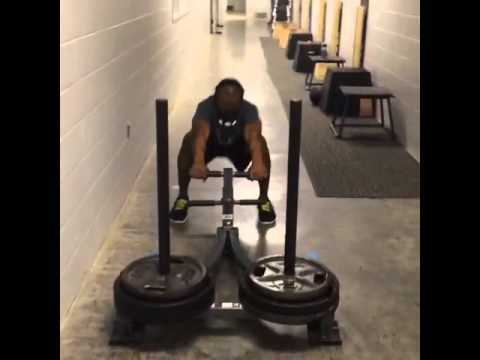 The goal of the sled push isn't just for increasing leg strength, but also to create a "cardio state" where breathing comes into play. In this state you are creating more work capacity, and increasing your ability to get into better fitness and conditioning. The performance lifestyle requires a lot of STUFF. Not stuff in the form of obtaining physical possessions, but stuff in the form of things needed to get through your performance day. As a competitive athlete or fitness enthusiast, training often requires hauling a backpack containing shoes, bands, clothing, and other training gear including personal items. 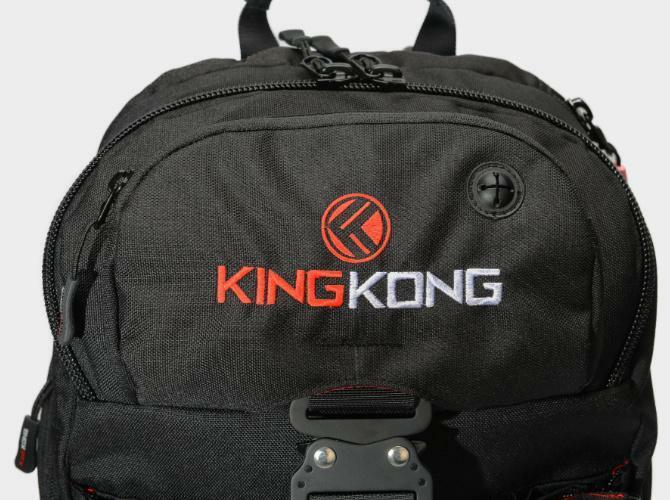 I like the King Kong brand back packs and their huge line of performance bags. 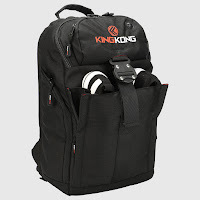 These bags are heavy duty and come in various sizes for all of your important gear. 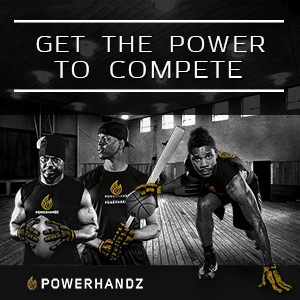 Check out the video below, then click on the link to visit the full line of performance bags!